New to Scripture writing? 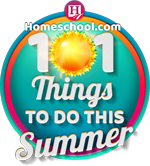 It’s a great way to incorporate copy work into your homeschool, or to add an extra dimension to your daily quiet time! 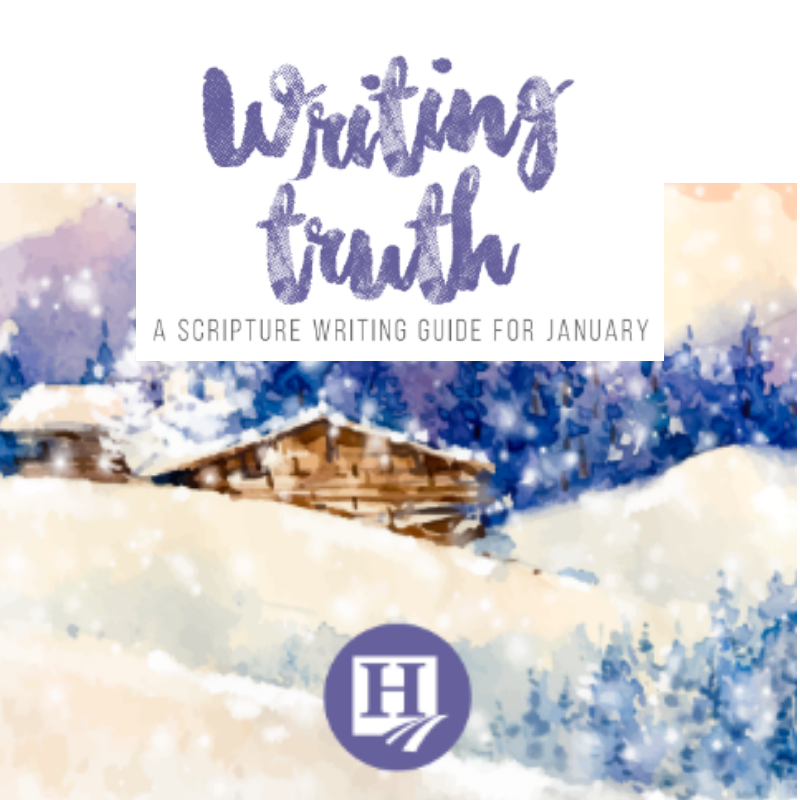 Designed for teens and adults our monthly themed Scripture writing guide will have you thinking about the truth of God’s word and how it applies to your life. This month’s theme is forgiveness. Something essential to living a peaceful and fulfilled life. Forgiving those that have wronged us, letting things go, responding to those wrongs in a way that doesn’t hold on to grudges are all difficult aspects of showing forgiveness. Forgiveness requires effort, and this month’s theme is sure to give you insight on the truths that will help you live it out! 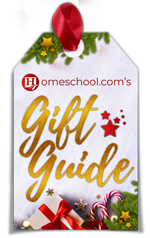 How Can We Use Scripture Writing in our Homeschool? Scripture writing works great as a copy work calendar or even as a memorization tool. We all know how inspirational copy work can be to start the day, and our Writing Truth series is just that – inspirational! 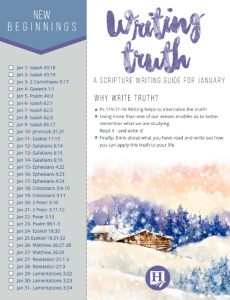 You simply give your teen a copy of the month’s Writing Truth printable and they can easily cut off the “bookmark” portion and place it in their Bible. Then each day, simply turn to the assigned reference and copy it out in their best handwriting. This doubles as handwriting practice, copy work, and time of inspiration. Want to go deeper? Use the copy work as the foundation for an illustrated journal! Use a sketchbook to incorporate painting, sketching, and other creative ways to illustrate the reference of the day. Click to download the printable. 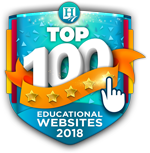 Looking for more Christian homeschooling resources? STEM Experiment: Illuminate Your Flag! Graduation Advice and Special Needs Tips! 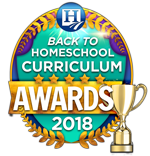 © Copyright 2019 HomeschoolConnect, Inc. All Rights Reserved.